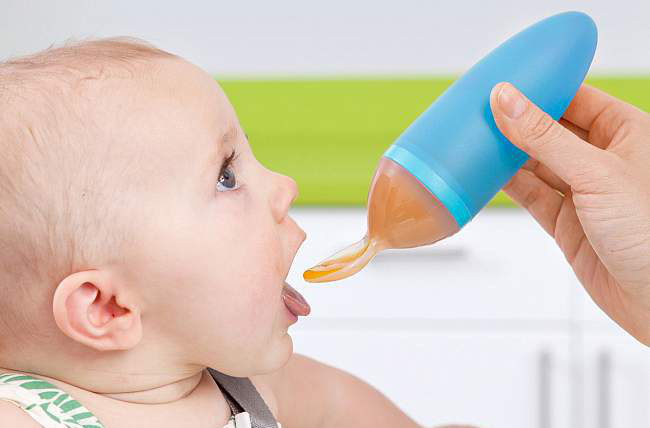 The innovative and very clever Squirt Spoon, isn’t merely a spoon, as it holds the baby food, and lets you feed your baby without a big mess. 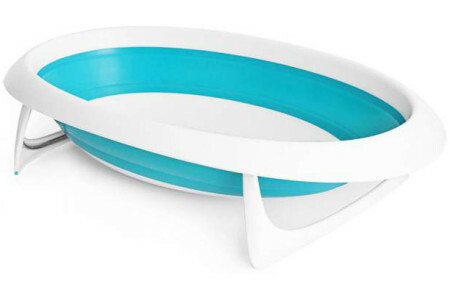 This all-in-one spoon requires just one squeeze and your baby’s food is dispensed. 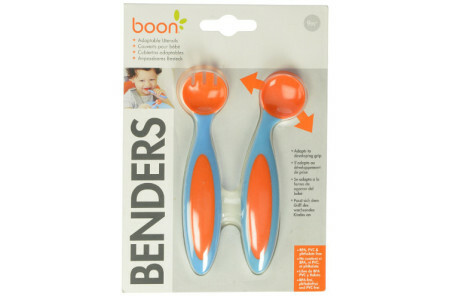 When you are a busy mom, and need to do several things at once, this one-hand feeding Spoon is a heaven-send. 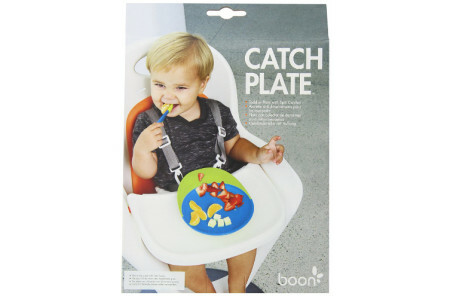 Perfect for on-the-go feedings, your baby will enjoy their delicious food while you enjoy no mess.